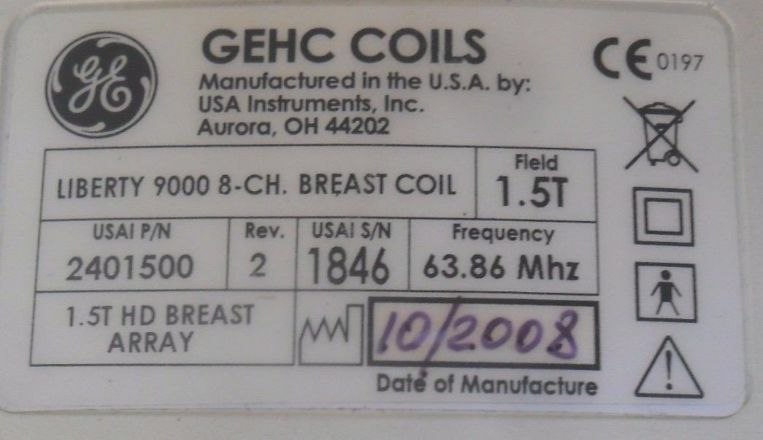 Manufactured in the USA by USA Instruments, Inc.
All used parts sold by Sound Imaging have been refurbished to like-new condition. 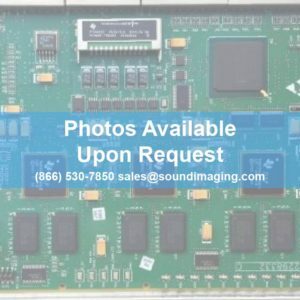 Sound Imaging has been in the imaging business since 1996. 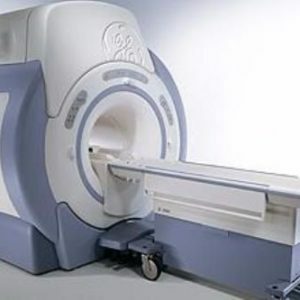 We provide high quality MRI parts and services at a low price with fast turnaround. And we are ISO certified. 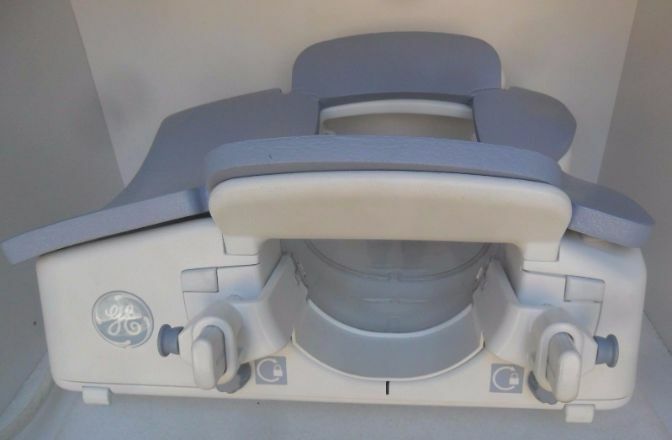 Ask our customer service team about our MRI parts and coils repair service, which can save you money on MRI replacement parts, as well as CT, PET, PET/CT, mammogram and ultrasound parts. 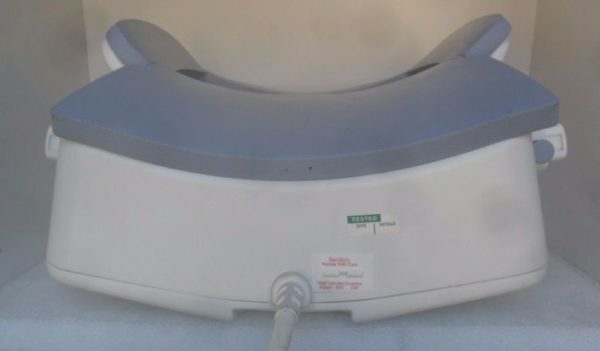 We service all manufacturers and models, including GE, Hitachi, Philips, Siemens and Toshiba. 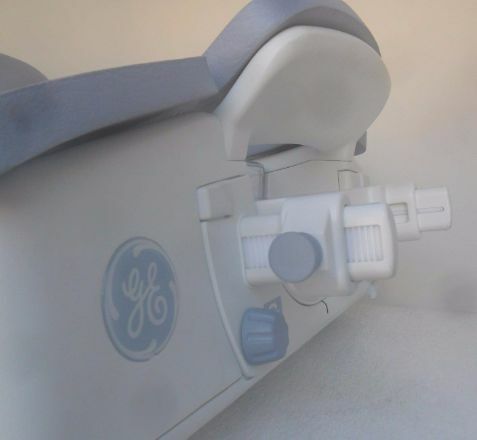 Learn more about service contracts, mobile MRI rentals and our line of MRI-safe accessories that enhance patient safety and comfort. 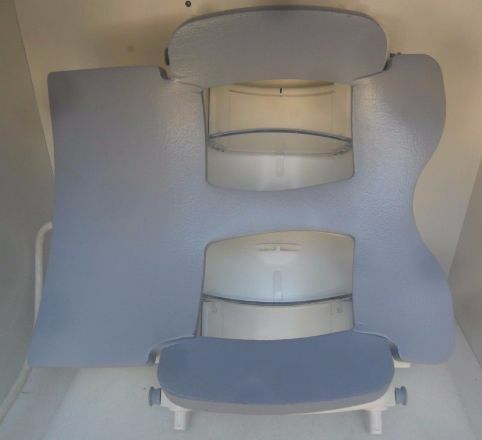 Call 1-866-530-7850 for a free quote, or email sales@soundimaging.com.